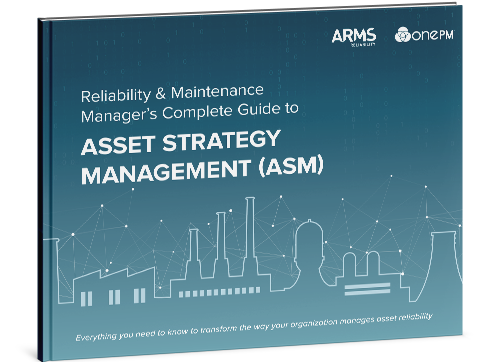 This eBook outlines how with an optimized maintenance strategy, organizations are able to drive towards higher reliability, availability, and more efficient use of equipment. 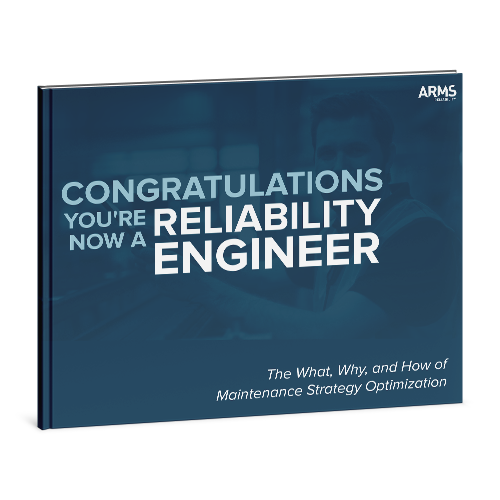 Maintenance optimization doesn't have to be time consuming or difficult. 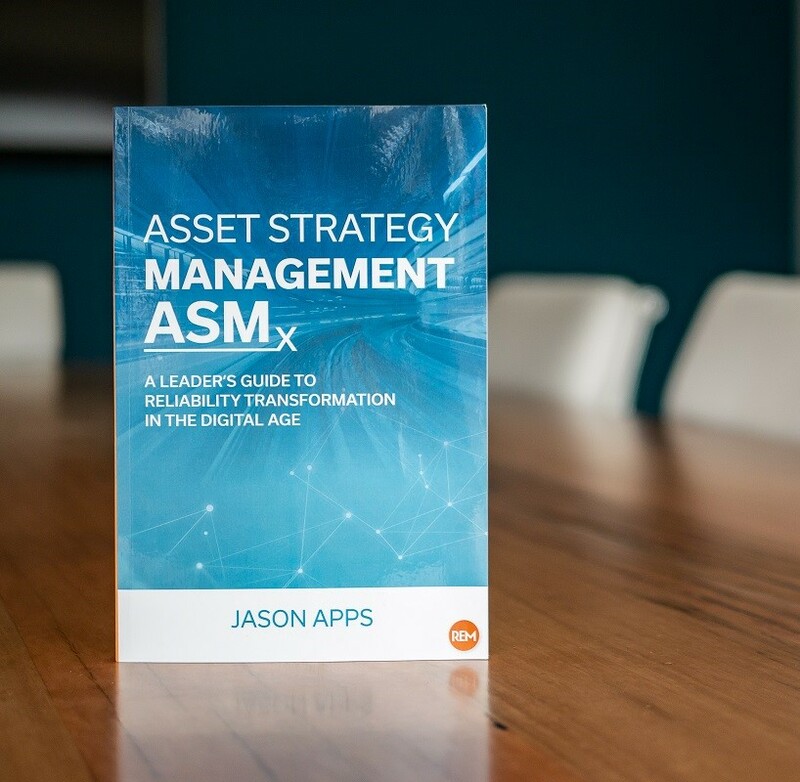 The key is to follow core steps and best practices using a structured approach.